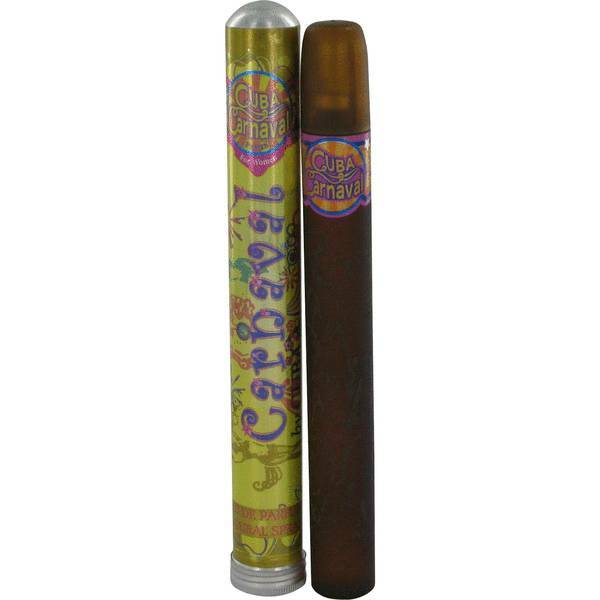 Cuba Carnival Perfume by Fragluxe, Unlock the passionate, freewheeling excitement of carnival season each time you spray on Cuba Carnival, a seductive oriental vanilla women’s fragrance from Fragluxe. This is the rare scent that successfully combines the mystery and intrigue of Far Eastern notes with warm, buttery accords to create an impressive fragrance experience. Hypnotic jasmine and precious orchid florals mix with woody notes, to create a floral yet earthy character. Notes of caramel and Read More Read More silky white chocolate add delectable gourmand elements. Orris root, a vibrant blue flower from the iris family, adds a powdery finish that makes this scent hard to forget. 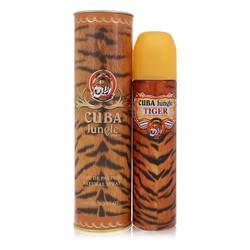 Cuba Carnival is one of several in the popular Cuba fragrance collection from Fragluxe. This American brand specializes in exotically themed luxury fragrance experiences. 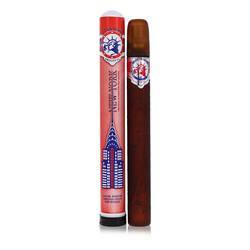 The Cuba scent collection incorporates natural elements of the island. 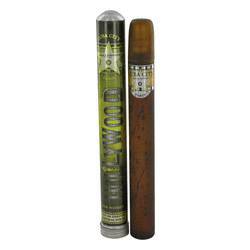 True to its festive spirit, this scent comes in a slim atomizer reminiscent of a hand-rolled Cuban cigar. All products are original, authentic name brands. We do not sell knockoffs or imitations. Great Service! I placed an order and did not have to check up or anything. Came to my house in stated amount of days and received what I had ordered. Thanks!